Have your old boiler replaced with an efficient new boiler finance from leading manufacturers, including Worcester Bosch. Enjoy up to a 12 year guarantee and a quick and easy installation. Our partnerships with financial organisations such as Ikano mean we can offer a wide range of affordable interest free and low rate packages to help spread the cost of a replacement boiler across multiple payments. For servicing or emergencies, our qualified and experienced engineers can help with any heating or plumbing queries – 24 hour emergency ‘call out’ service available. 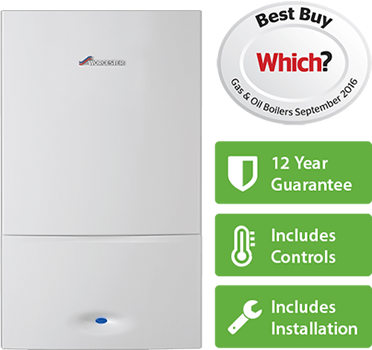 Established in 2005 and growing year-on-year Aura Gas are proud to offer boiler and central heating installation, servicing and repair to an ever-growing number of customers across our area of coverage. We are an accredited installer for leading boiler manufacturers. This means that we have expert product knowledge and can offer the same guarantees and repairs services. Aura Gas are Which? Trusted Traders, proud members of Trustpilot and come highly rated on Checkatrade. All of our engineers are GasSafe Registered, each with extensive experience performing countless installations. 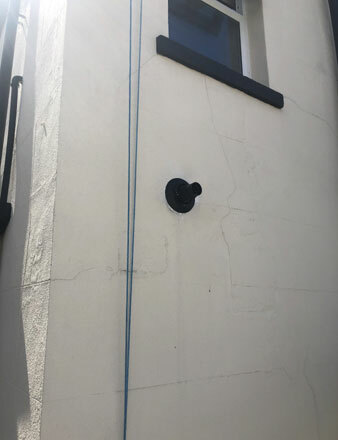 We will come to your home at a time and day that suits you to complete a site survey and answer all of your questions. We will then provide you with an itemised quote to suit your requirements. Boiler cover available to meet boiler and heating system maintenance needs; check out our flexible, easy, and convenient Aura Care plans. 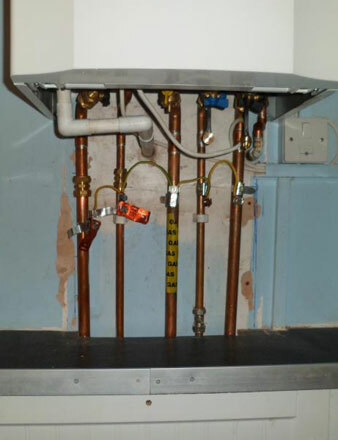 No matter the work required, you can pay for your new boiler over a few years. Our finance options make the cost more affordable and manageable. Apply for an online boiler quote from Aura Gas and find out how much you could be saving. Enjoy cheaper hot water and a much warmer home in no time at all. As accredited installers for the leading manufacturers, we’re able to offer a guarantee of up to 12 years on installations. 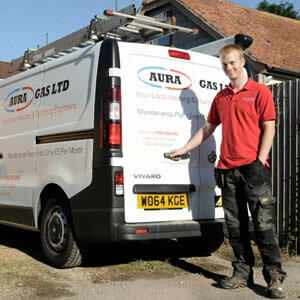 You can book a visit for an Aura Gas assessor to check boiler installation in your home. Choose a convenient day and time now for our expert to survey your living space. Energy savings up to £350 per year with latest ‘A’-rated boilers. 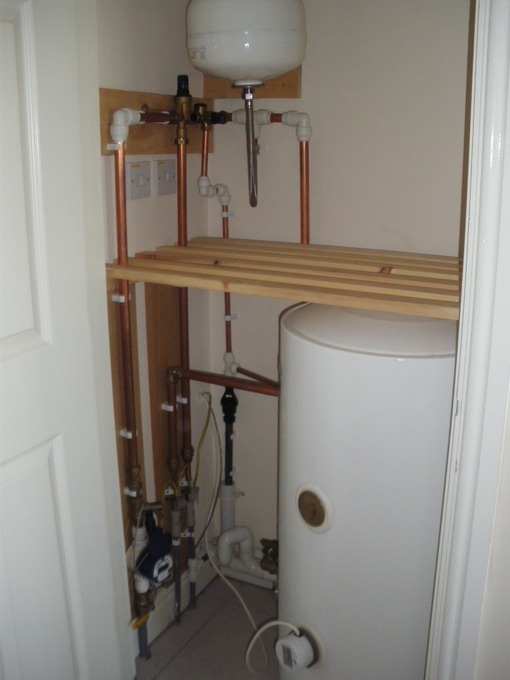 Boiler installation plus aftercare, from £1,560. 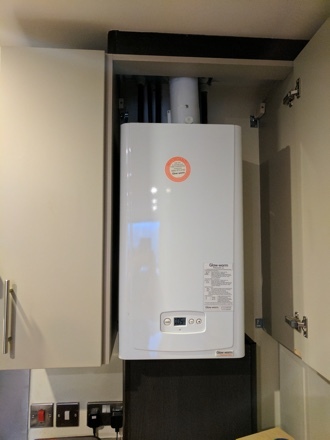 Get a free boiler quote. Trustpilot reviewers have given Aura Gas some brilliant reviews – among the best in the industry – for our boiler, heating and plumbing services and products. I have had dealings with Aura Gas for 10 years, always excellent, monthly plan works out well for our pockets. I would give Aura Gas 1st class, everything was cleaned up, I would recommend them to anyone. It was almost as if he wasn’t here, my experience from quote to install has been absolutely fantastic. Prices from as little as £1,560. Get an instant quote online.